What do you think if you give me ten games and I give you a five strokes on the golf course afterwards? 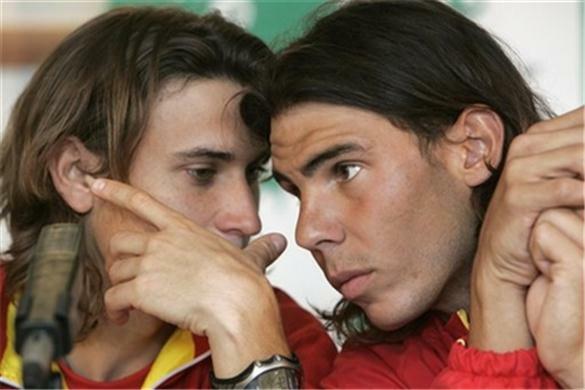 Another Ferrer vs Nadal run-fest! There is no point in predicting another winner than Rafa but Ferrerrrrrr should give him a RUN for his money. I think something like 7-5 6-3 in Rafa’s favor.